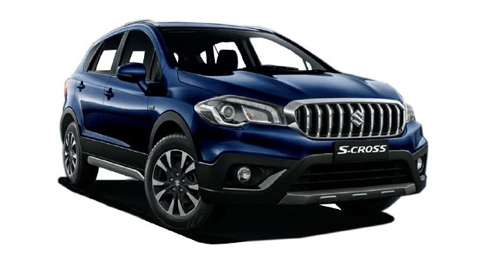 Maruti Suzuki has been careful to not deter the core recipe of the S-Cross with the recent face-lift. 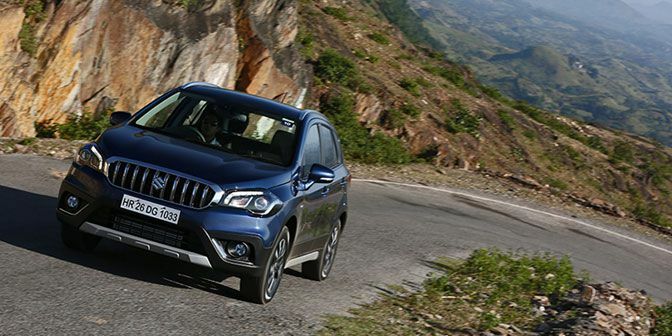 So it retains its commendable highway cruising capabilities while continuing to remain well equipped and spacious. But the update has seen Maruti drop the enthusiast-oriented 1.6-litre engine. Is that a cause for worry? Well, we had to head to Udaipur to find out. The festive season is here and it's time for consumer goods industries across the board to roll out a range of offers to entice customers nationwide. When it comes to the passenger car industry, the season sees a range of new car launches as well limited/special edition models for mass market cars to allure new car buyers into showrooms. And here comes Maruti Suzuki’s big offering for the season, the S-Cross face-lift. 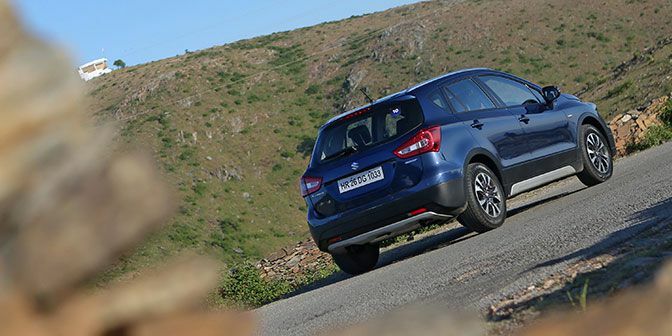 Armed with an entirely new front fascia, the updated Maruti S-Cross has been given a spruced appeal to make prospective customers turn around to take a second glance. And on the face of it, it has to be said that Maruti has carried out the job rather well. The nose of the car now gets a more upright stance thanks to that chunky chrome grille that’s impossible to miss. The revised front air-dam in the bumper along with the faux skid plate work to give the car a wide appearance. But it’s that resculpted bonnet with a raised contour and lines that mimic a power dome that truly works with the grille to give the car a more aggressive face. It’s a well-executed job this, for the S-Cross now looks more like a crossover than car-like. And those new headlamps featuring LED projectors and DRLs add to the new car’s appeal. Exterior styling changes on the car are otherwise limited to new LED tail lamps and diamond cut alloy wheels. 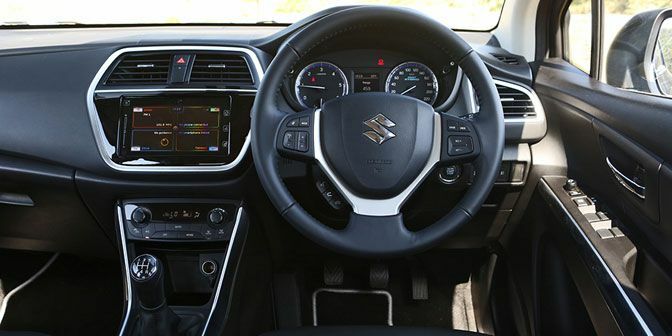 While on the inside the dashboard has been given a once over and gets different soft-touch plastics in front of the passenger, piano black surrounds for the centre air vents and infotainment system, a revised instrument cluster with SHVS stamped in the speedometer and the infotainment system has been updated with android auto and apple car play. These changes aside, the 2017 S-Cross remains identical to the model it replaces. And that’s a good thing, for at the core of this car are some very good characteristics that continue to impress. For starters, the leather seats continue to offer great cushioning for the seat base and lower back – both front and rear. It’s very easy to find an ideal driving position thanks to the rake and reach adjustable steering wheel and height adjustable driver’s seat. There continues to be more than ample rear legroom for occupants as well as a reclining backrest. Although I do wish its straight-ahead position was the reclined stage and it reclined further, but I guess that would eat up too much into boot space which is at a premium. At 353 litres its more than enough for your shopping runs, but take four people on a road trip and you are bound to need more luggage room. But where the S-Cross redeems itself is perhaps one of the most beneficial updates this face-lift has brought, and that’s the incorporation of Suzuki’s SHVS mild hybrid system. This is bound to make the car more efficient than the earlier model. What the mild hybrid system does, in a nutshell, is improve fuel efficiency with the help of an engine stop/start system, power assistance and brake energy regeneration. So, every time you brake, the system stores kinetic energy and releases it to assist at certain times during acceleration. This electrical assistance to the engine reduces load, leading to higher fuel efficiency. The engine is also switched off automatically when you come to a halt in traffic or at a set of lights. On the performance front, the SHVS system doesn’t bring any changes as acceleration appears to be on par with the non-SHVS model. However, a thorough test report will reveal details. For now, it’s worth noting that while enthusiasts are still nursing the 1.6 hangover, However, I can’t stress how much more user-friendly the 1.3-litre engine is to use in the city. For there is virtually no turbo lag, so you tend not to lurch forward in traffic once the turbo comes on song. The engine works very well off-boost and you are never really wanting for more poke while driving in traffic. Of course, the strong push in your back acceleration is missed once the road opens up. But bear in mind that I have clocked in excess of 180 km/h (indicated) on a closed track in the previous 1.3 S-Cross. And that from a 1.3-litre diesel engined car is commendable I would say. However, there is a fair bit of NVH that seeps into the cabin like earlier. Another change worth noting is that the steering now feels a little lighter than earlier and I wish it offered more feedback around the dead centre position. 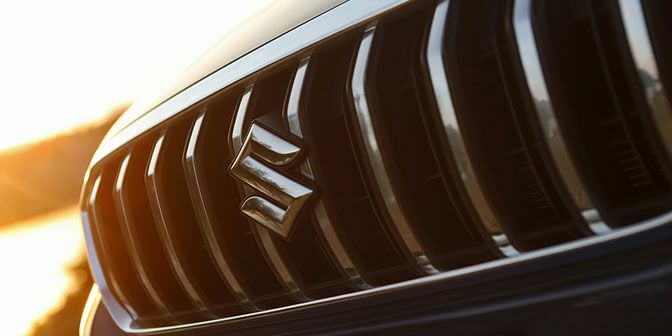 Maruti has made no changes to the suspension of the car so it continues to offer a very comfortable ride for passengers both front and rear. And from past experience, I can tell you that the S-Cross sits very well on the road at high speeds in confidence and is undeterred by road undulations thanks also to its long wheelbase and wide footprint, which has improved courtesy the slightly wider 215/60 section tyres on the new car. The summation for the new Maruti Suzuki S-Cross 1.3 SHVS would then have to read that this is a good evolution for the car. It’s now got a more prominent front-end design; a couple more useful features and it will be more fuel efficient. Its good that Maruti has done all of this while ensuring that the car remains as capable as ever.